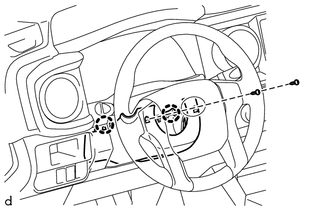 (b) Disengage the 2 claws and remove the lower steering column cover. 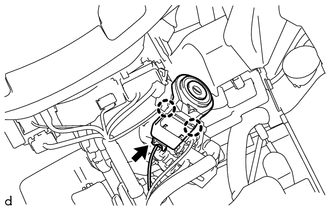 (b) Disengage the 2 claws and remove the ignition or starter switch assembly. 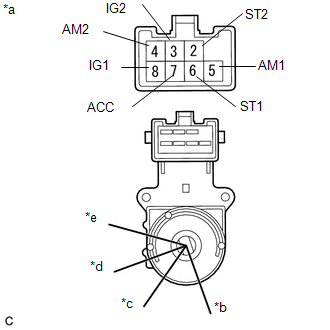 If the result is not as specified, replace the ignition or starter switch assembly. 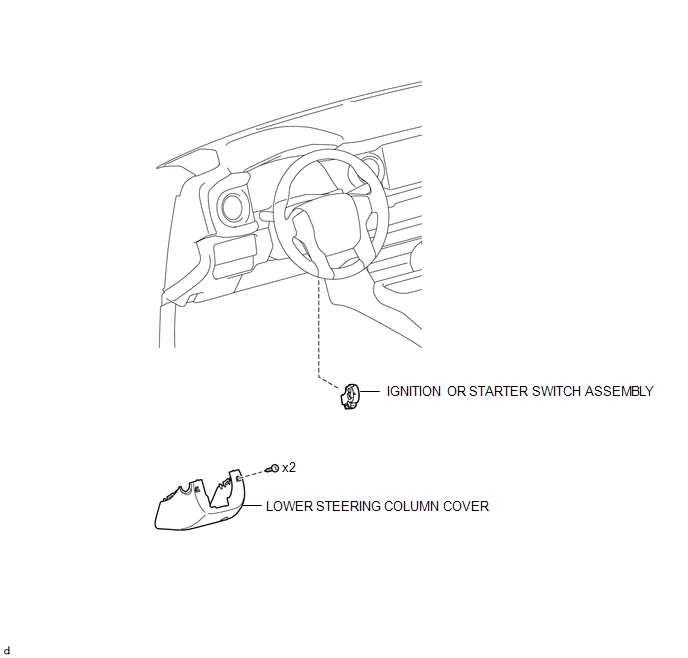 (a) Engage the 2 claws and install the ignition or starter switch assembly. (a) Engage the 2 claws and install the lower steering column cover. Turn the steering wheel to the right and left as necessary to install the 2 screws.